WaterFire has captivated more than 15 million visitors, gaining national and international attention. Now, WaterFire: Art and Soul of a City takes audiences behind the scenes of one of the world's most extraordinary nighttime events. WSBE Rhode Island PBS is proud to present WaterFire: Art and Soul of a City on Monday, September 8 at 9 p.m.
With its crackling bonfires sparkling on rippling water, and pungent wood fragrance mingling with enchanting music wafting from invisible speakers, WaterFire is a mystical sensory experience. How did it start? How does it happen? Where else in the world is WaterFire happening? The answers to those questions and more are in this beautiful, compelling documentary produced by Joe Rocco and filmed by Jim Karpeichik in association with WaterFire Providence. 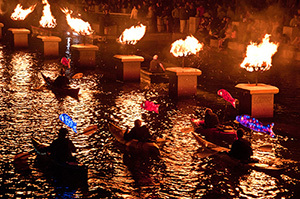 The story of WaterFire is told through insightful and amusing commentary from WaterFire creator and artist Barnaby Evans, several participants and volunteers, local historians, and passionate fans from around the world. WaterFire: Art and Soul of a City presents WaterFire in a rarely seen way. It reveals what inspires the artist, examines how this unique and living art installation touches people's lives, and speculates what is next for WaterFire. Experience WaterFire: Art and Soul of a City again on WSBE Rhode Island PBS on Monday, September 8 at 9 p.m.
WSBE Rhode Island PBS transmits standard-definition (SD) and high-definition (HD) programming over the air on digital 36.1; on Rhode Island cable services: Cox 08 / 1008HD, Verizon FiOS 08 / 508HD, Full Channel 08; on Massachusetts cable services: Comcast 819HD, Verizon 18 / 518HD; on satellite: DirecTV 36 / 3128HD, Dish Network 7776. Watch Hill is not a place you can visit just once. It becomes a state of mind. It is a place that enchants and inspires you all year long. 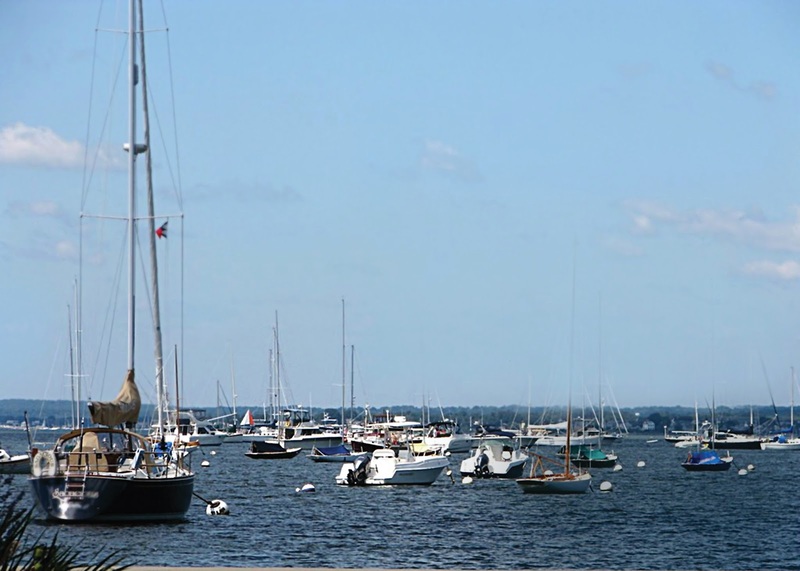 Now, a new documentary captures the essence of Watch Hill's charm. Rhode Island PBS presents the encore of Watch Hill: Portrait of a New England Seaside Village on Monday, September 8 at 7 p.m. The documentary is based on the book, Watch Hill Through Time, the Conservancy's history of Watch Hill, written by Chaplin B. Barnes. The beautifully filmed documentary takes a look at the strong and enduring sense of community in southern Rhode Island's Watch Hill. Located on a peninsula, at the most southwesterly point of Rhode Island, Watch Hill is surrounded by the sea on three sides. 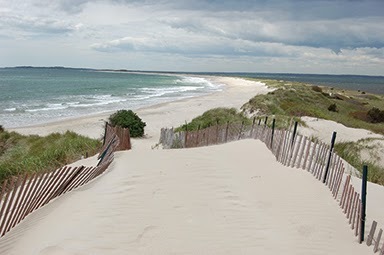 It is the point where three states meet: Rhode Island, Connecticut, and New York. Watch Hill is scenic 12 months of the year. Watch Hill: Portrait of a New England Seaside Village traces the area's history as a look-out point for Native Americans, and allows viewers to explore and appreciate the beauty of this coastal village. The film also features vivid reminiscences of residents who, for generations, have summered, lived, worked, and come of age in the picturesque seaside village. 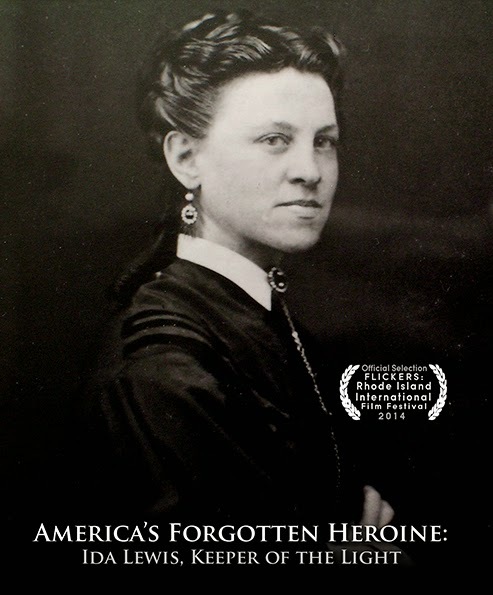 The documentary was made possible through a grant from the Alfred M. Roberts, Jr, Charitable Foundation and The Watch Hill Conservancy. PROVIDENCE, RHODE ISLAND (August 20, 2014) – Rhode Island PBS launches Our Town, a community project where neighbors become filmmakers to tell the stories of Our Town. The Our Town series will share with viewers the local legends, historical happenings, and backyard secrets Rhode Island towns and villages have to offer – those untold or uncelebrated stories that capture the essence of the town. No experience is necessary, just enthusiasm. Residents are especially urged to participate, but one need not be a resident of the particular town - just have a great town story to tell. 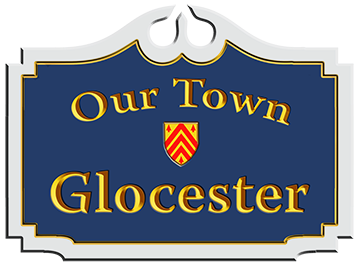 The first Our Town destination in Rhode Island is Glocester. Residents, business owners, town officials, and other interested parties in the vicinity are invited to attend an informational meeting on Wednesday, September 3 at 5:30 p.m., at the Glocester Manton Library, 1137 Putnam Pike in Chepachet. A technical, hands-on workshop for the volunteer videographers will be held on Thursday, September 11 at 5:30 p.m., at Rhode Island PBS studios, 50 Park Lane, Providence. Volunteers are asked to bring their cameras. Actual filming can take place any time between September 15 and 26. Rhode Island PBS hopes to recruit 20 to 25 volunteers with their own cameras. There are no restrictions as to age or experience and there is no cost or compensation to participate. “We will offer guidance, technical advice and support to our volunteers, but this is definitely Glocester’s story as told by the community,” said Margie O’Brien, project producer. Video recorded by the volunteers will be edited together by Rhode Island PBS to create a one-hour film to be shown in December. Part fund-raiser, part community builder, part historical and cultural documentary, and part “day-in-the-life” video scrapbook, Our Town is expected to be popular with project participants and viewers alike. For information about joining the Rhode Island PBS Our Town project, visit ripbs.org/ourtown, or call Jodi Mesolella (project director) at 401-222-3636, extension 209, Margie O'Brien (producer) at extension 225, or email ourtown@ripbs.org. WSBE Rhode Island PBS is operated by the Rhode Island PBS Foundation, a non-profit 501(c)(3) organization, established in 1987 as a public charity to raise funds and provide support services for Rhode Island’s public television station. WSBE-DT is a viewer-supported member of the PBS network of public broadcasting stations, and transmits on three channels: Rhode Island PBS (digital 36.1), Learn (digital 36.2), and Spanish-language programming on Vme (36.3). Committed to lifelong learning since 1967, WSBE Rhode Island PBS uses the power of noncommercial media to educate, engage, enrich, inspire, and entertain viewers of all ages in Rhode Island, southeastern Massachusetts, and eastern Connecticut. For more information about the programs and education services at WSBE, visit www.ripbs.org. Rhode Island PBS is pleased to present the latest (third) program in the television series, URI Today, a series that explores the fascinating and innovative scientific research work at our state's university. The popular series will air on Thursdays in August at 8:30 p.m., immediately following the League of Women Voters Candidate Debates. August 14 - Baby Talk examines research being done by two URI nursing professors with premature babies, showing that a simple delivery room procedure and interventions throughout childhood could mean improved health and easier transitions to adult life. August 21 - Science of Survival examines innovative work being done at URI in immunology and ecology. The program explores the threat of Dengue fever and the search for a vaccine against this deadly disease. The show also looks at what role sea level rise may have played in the damage caused by Super Storm Sandy. NEW August 28 - Sharks is the latest episode. For centuries sharks have been feared, hated and misunderstood. Today, aggressive commercial fishing around the world threatens the very existence of these apex predators. 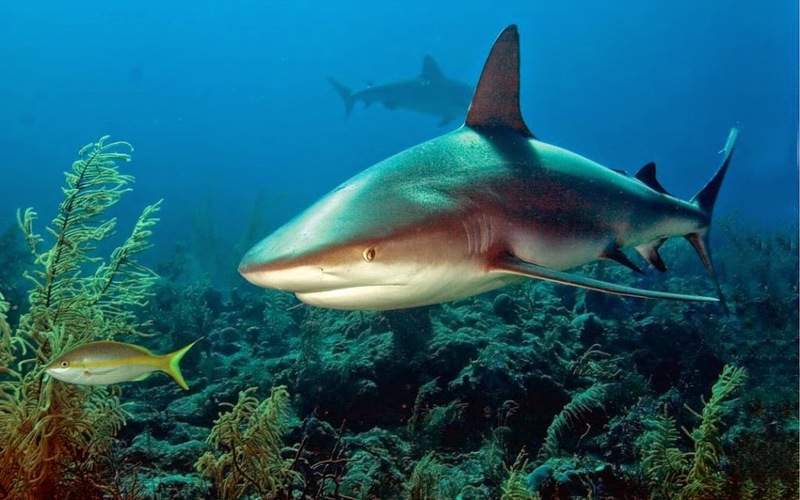 Sharks: The Demon Fish examines how University of Rhode Island faculty and alumni are conducting internationally recognized research and experimentation to develop a better understanding of sharks, one based on science rather than fiction.